Welcome to the Startup Extreme 2017 Conference program. Get ready for an intense day with more than 40 speakers and 50 startups pitching. Conference program - click for fullscreen. We welcome you to Startup Extreme with an Extreme Outdoor Ceremony and keynotes in plenum. "The birth of a Norwegian Investment Community"
Welcoming the Startup Flag with Extreme surprise show & traditional flag parade. Visit the startup stands, and book meetings with the attendees. Startup lessons learned and anecdotes from experiences building successful businesses. 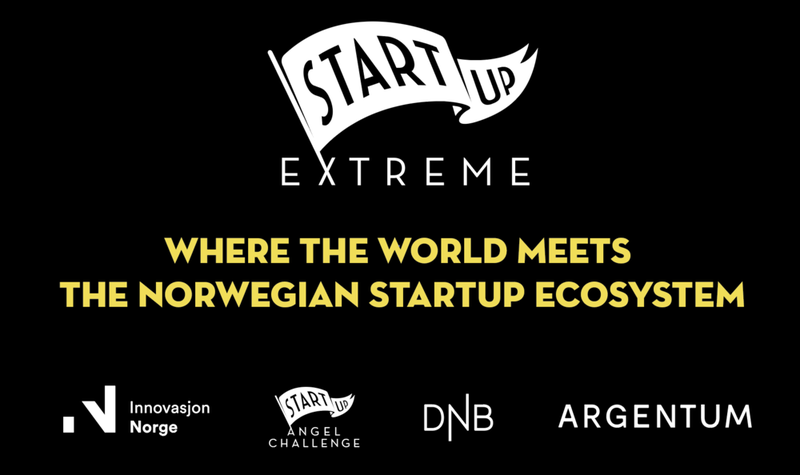 The startup wave has hit Norway, learn best practises on how to engage as an established company. How to meet startups, how to work with them, and how startups could fit within a corporate. How to syndicate together for good investments. Investors pitching their investment cases to help raise funding for companies they believe in. A tour through the Startup Ecosystem. Norway has many secret startup successes, hidden stories & a new wave of opportunities.